Pureland Industrial Complex - 3,000-acre planned industrial complex serving the Mid-Atlantic Region. 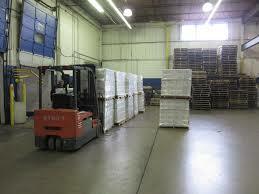 Warehouse & Distribution Services for the Mid-Atlantic Region and beyond. 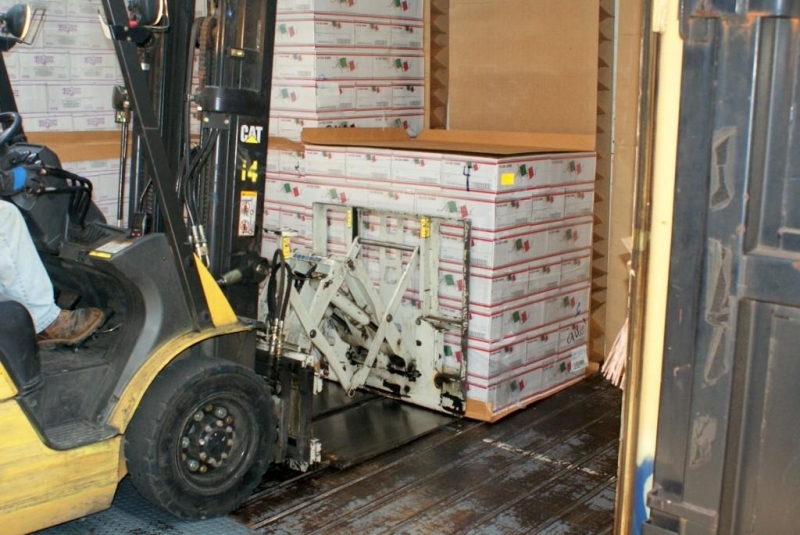 SMS Rail Lines offers warehousing and distribution options at each of our locations with prime highway access to the entire Mid-Atlantic region of the United States. We handle lumber and building supplies; fresh produce and canned goods; steel and scrap metal; bulk plastics, chemicals and fuel; agricultural supplies, fertilizers, animal feed and more. 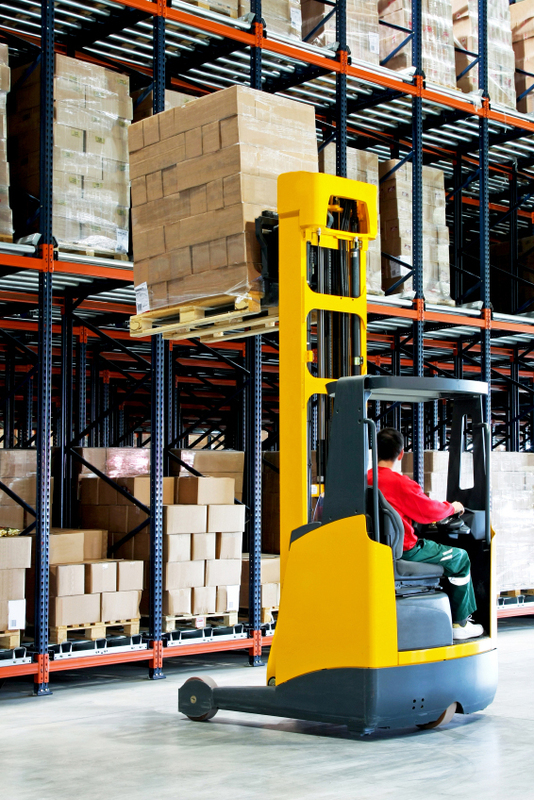 Rail served warehouse space is available within the Pureland complex for nearly all types of cargo. Plus, the Eco-Terminal specializes in transloading and distribution of bio-fuel, chemicals, and dry bulk materials. 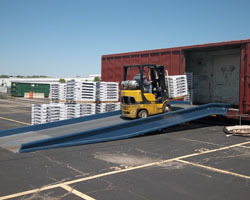 A certified truck scale and concrete loading dock are available for use. Industry can reach forty percent of the United States population in a one day’s drive from this location via Interstates 295 and 95, and the New Jersey and Pennsylvania Turnpikes. Rail served transfer locations, as well as a roll-on-roll-off ramp, are available for industry looking to sell or buy products from the region while wanting the savings economics to make the deal. Our premier liquid transfer terminal – Kitchenman Terminal specializes in transloading, storage and distribution of both hazardous and non-hazardous materials for the chemical industry. 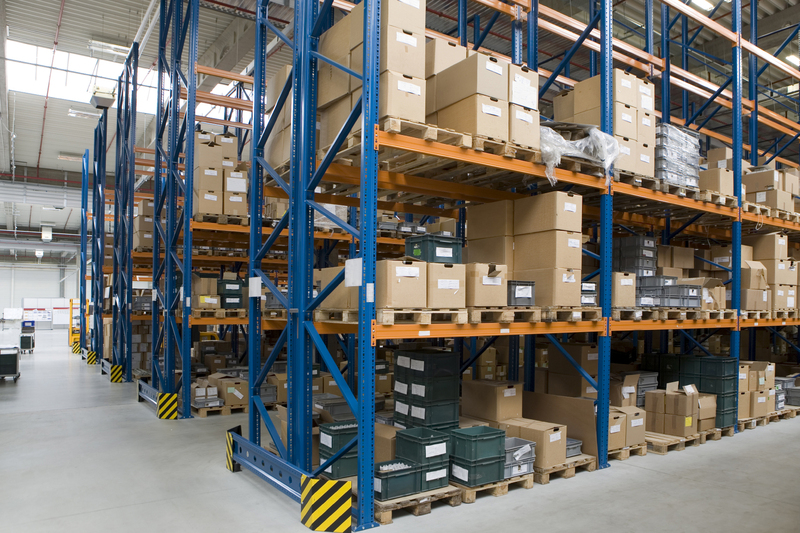 This location has 45,000 square feet of outdoor storage and 60,000 square feet of indoor warehouse space with multiple sidings and a truck scale. From this location, the industrial park has access to both Norfolk Southern and CSX Transportation and excellent highway access to reach all markets in the northeastern United States via the Pennsylvania and New Jersey Turnpikes, Interstate 95 and Route 1. 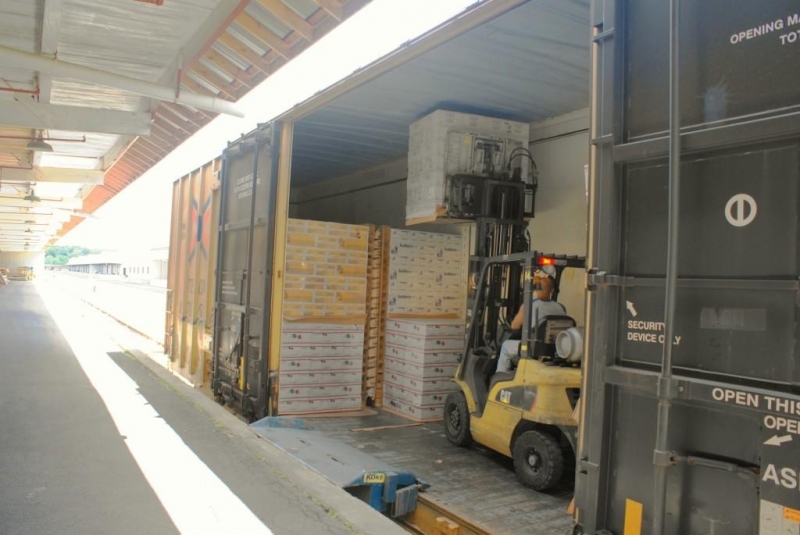 In partnership with SMS Rail Lines, Distribution Unlimited provides warehousing and distribution services with over 10 million square feet of standard and food-grade, heated and non-heated indoor storage space and 600 acres of outdoor operational support. 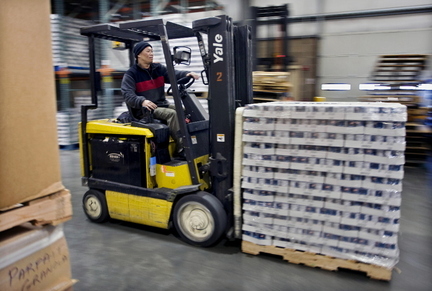 Cross-modal transloading services are available to handle ALL commodities. SMS Rail Lines connects to both CSX Transportation and the Norfolk Southern Railway/Canadian Pacific. This park is one of the largest facilities of its type in the Eastern United States, strategically located on the New York Thruway at Albany, NY for truck distribution to the entire North-Atlantic Region and Canada. In partnership with D.A. Collins Company, SMS Transloading provides an array of Logistical Solutions for industry looking at markets north to Canada and throughout the Northeast region. With access to the Route 87 Thruway and a direct connection to Canadian Pacific Railway, we can provided cost-effective solutions to industry. Call SMS Rail Lines at 609-868-1342 to discuss your warehousing and distribution goals today.